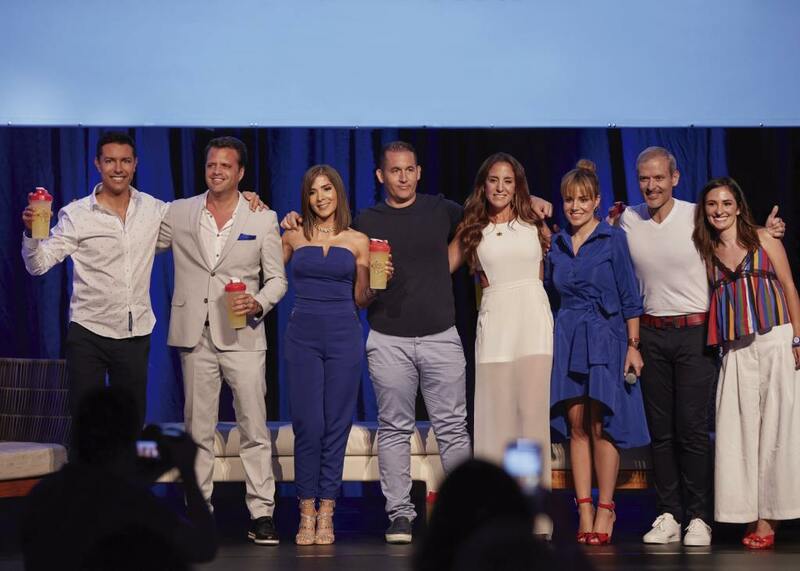 VIVRI® World brings together the best international speakers, influencers, Top LIVs™ and the Founder & CEO of VIVRI®, Daniel Chavez Saul. 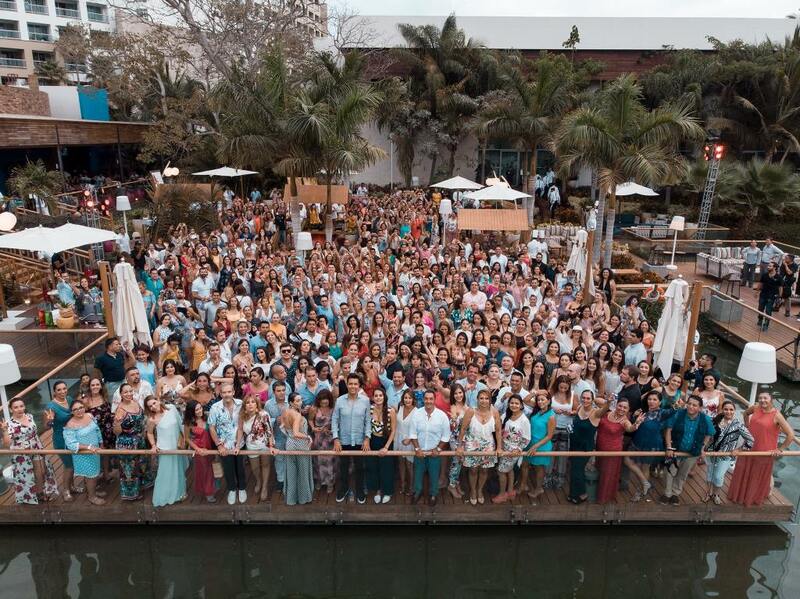 Together, they share knowledge, experiences, information and news that boost the careers of thousands of LIVs™. 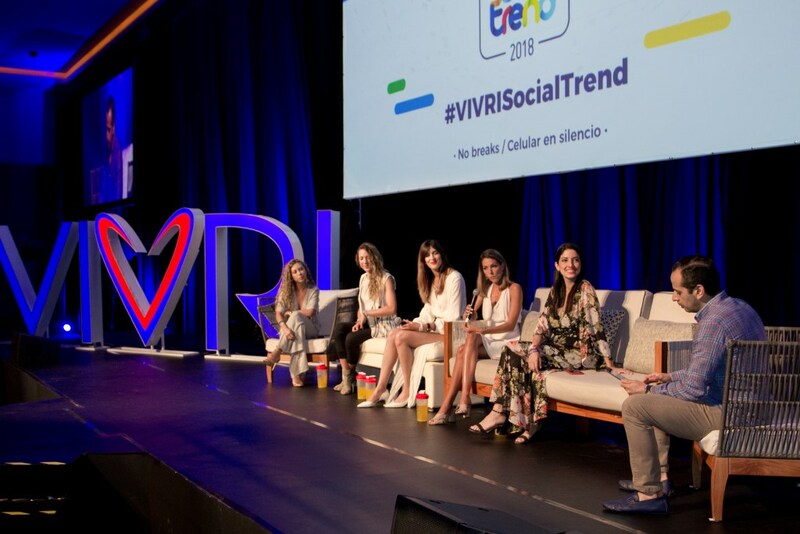 Taking place at the Riviera de Nayarit, VIVRI® World 2018 had over 500 LIVs™ (Independent VIVRI® Leaders) in attendance and an appearance by Ximena Navarrete, Miss Universe and SENS Ambassador. 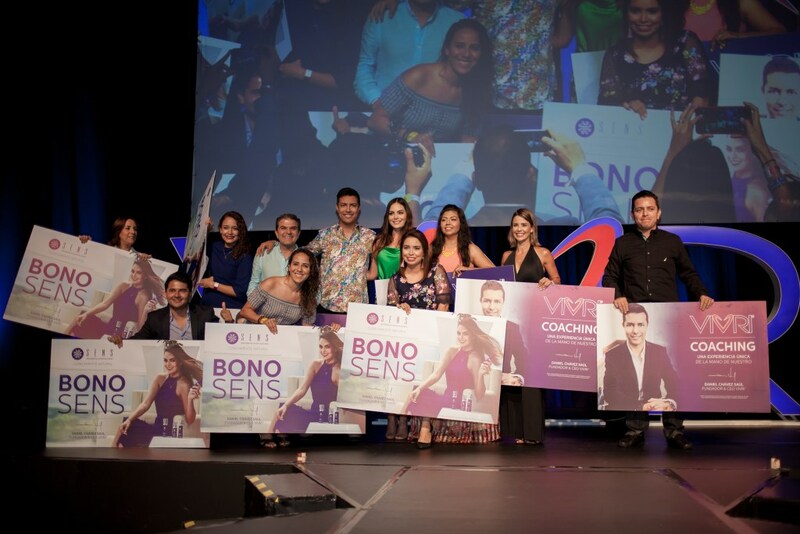 Daniel Chavez Saul, VIVRI® Founder & CEO, along with Diamond Hearts and internationally renowned speakers shared experiences and key knowledge to continue the unstoppable growth of VIVRI® as a force that changes lives. In Daniel’s own words: «VIVRI® is a way of life». Daniel Chavez Saul, Founder & CEO of the company, shared his vision for VIVRI®, announced the launch of new products and thrilled everyone by unveiling the trips that are being prepared for the LIVs™. The Diamond Hearts and other outstanding LIVs™ shared their experiences, testimonies and strategies throughout many conferences and panels. 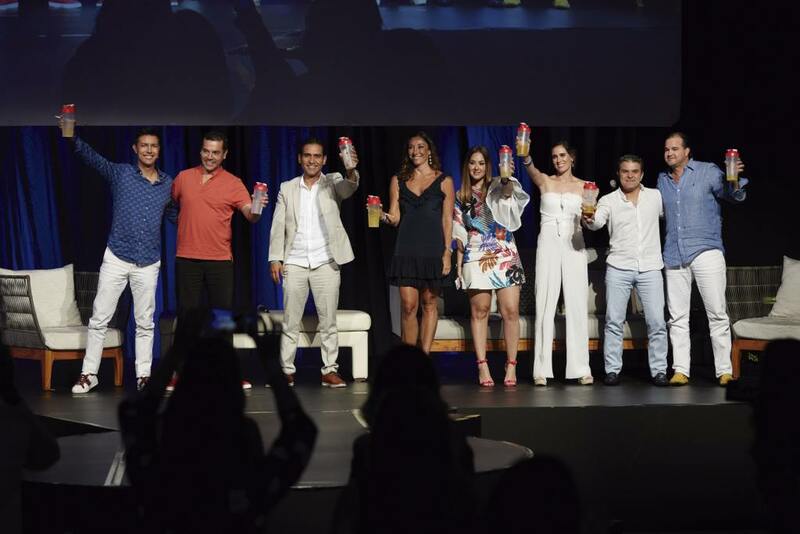 Among the international speakers, for VIVRI® WORLD 2018 were Dr. Camilo Cruz, award-winning author and international speaker; Jesus Cochegrus, international speaker WOBI; Werevertumorro, the most successful Mexican youtuber and Miguel Baigts, the most important speaker in digital communication. 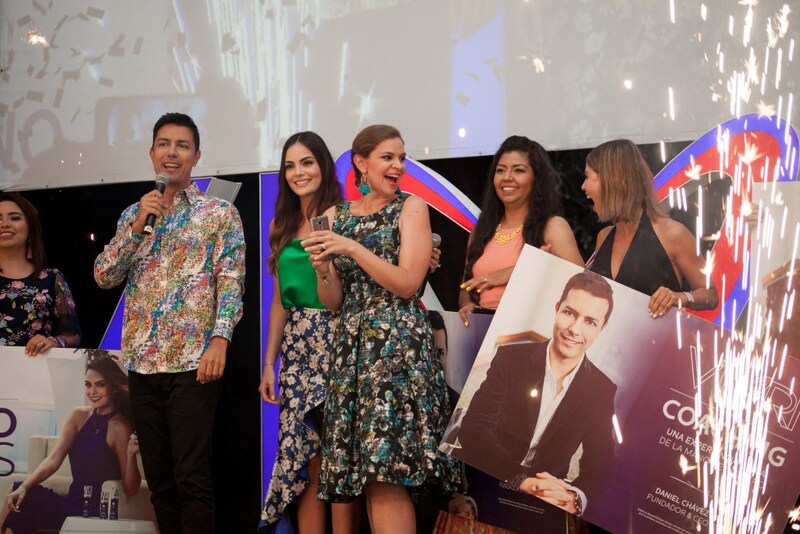 This year, VIVRI® closed the event with an exclusive dinner where Daniel Chavez Saul, accompanied by -ex Miss Universe and SENS Ambassador- Ximena Navarrete, gave the key to the VIVRI® Special Edition Mini Cooper to one of the LIVs™ assistants. 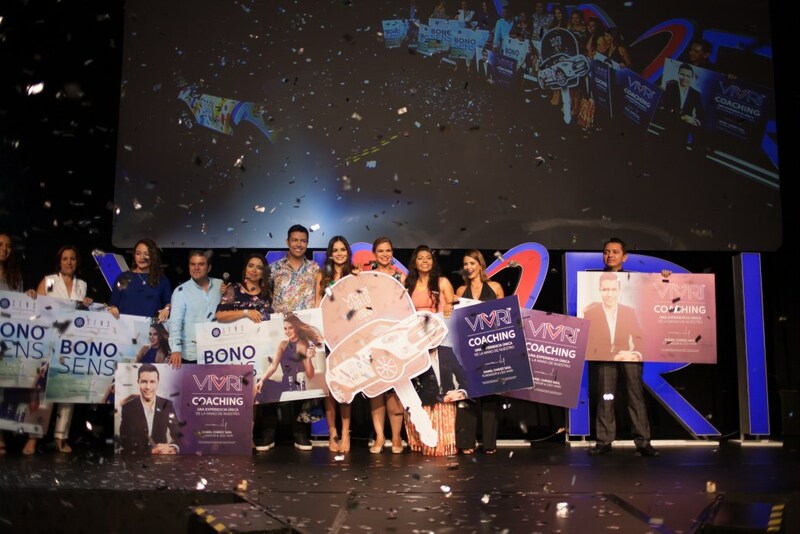 And, to liven up the dinner, VIVRI® prepared a show with the stand-up comedian, Mau Nieto. The best moments of VIVRI® World. 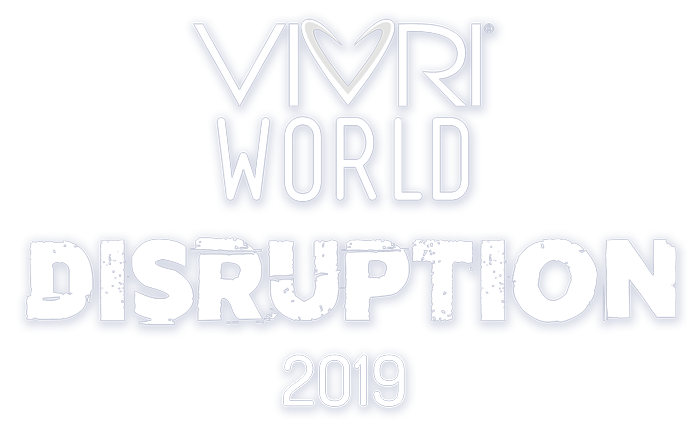 See what everyone was saying about VIVRI® World 2018. See all the moments that marked VIVRI® World 2017. 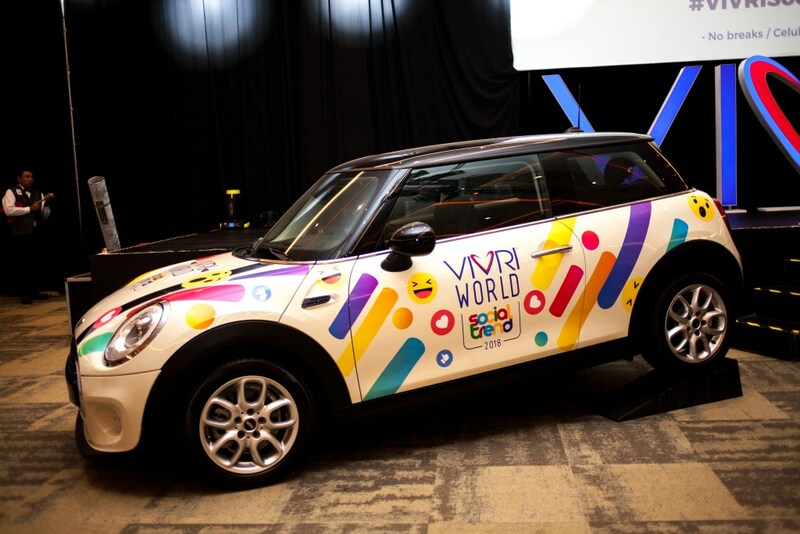 Don’t miss the best experiences of VIVRI® World 2016.